We offer a wide range of resale properties such as villas, apartments, penthouses, townhouses and bungalows for sale at the Costa Blance South. All of our resale properties are located in and round Torrevieja and Orihuela Costa, in areas such as Playa del Cura, Playa de los Locos, Aguas Nuevas, Sector 25, Nueva Torrevieja, Punta Prima, Playa Flamenca, Villamartín, Campoamor, Cabo Roig and many more. Don’t miss the oportunity to buy great resale properties in and around Torrevieja and Orihuela Costa at the best price! 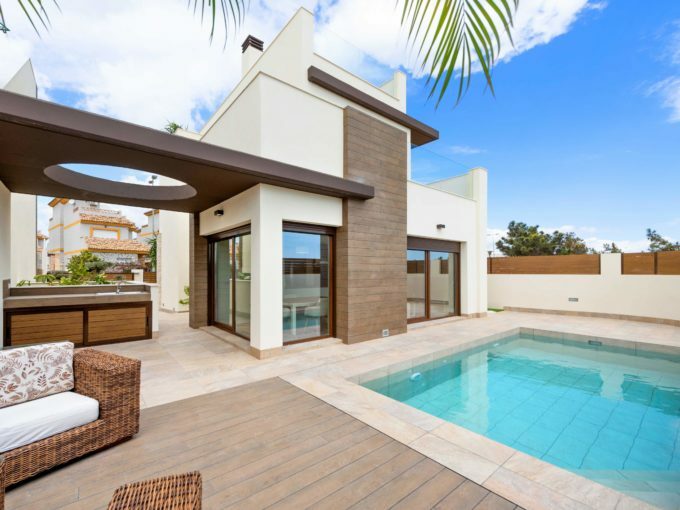 Stunning detached villa for sale with private pool in Los Altos, Orihuela Costa. 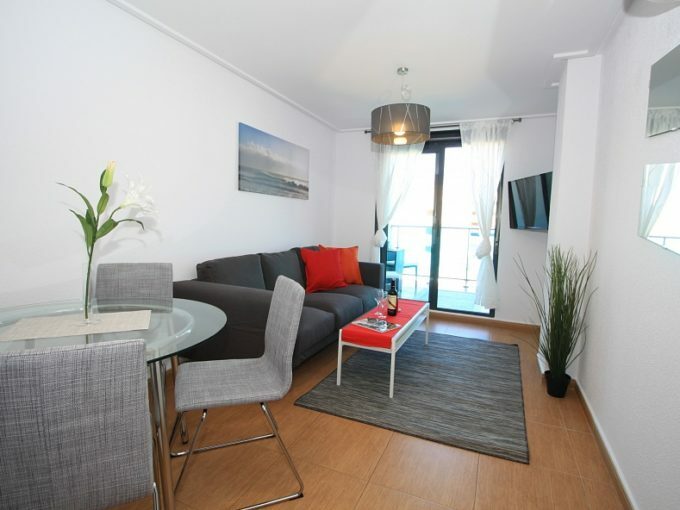 Lovely 2 bedroom townhouse for sale in the very popular area of Playa Flamenca, Orihuela Costa. Beautiful south-facing corner villa for sale with a fantastic outdoor space on Playa Flamenca, Orihuela Costa. Impressive corner townhouse with garage for sale on walking distance to La Zenia Boulevard.